We are basically in a relationship. It’s been eight years. 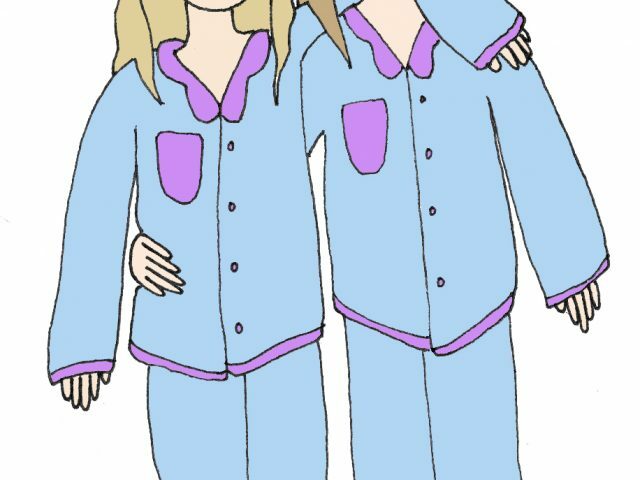 We’ve lived together for two and a half, traveled around the world, hung out with each other’s families and are currently listed as each other’s “emergency contact.” You can find us eating most meals together in Thorne, popping up most often in each other’s tagged photos and wearing full-set matching pajamas when we go to bed together each night.